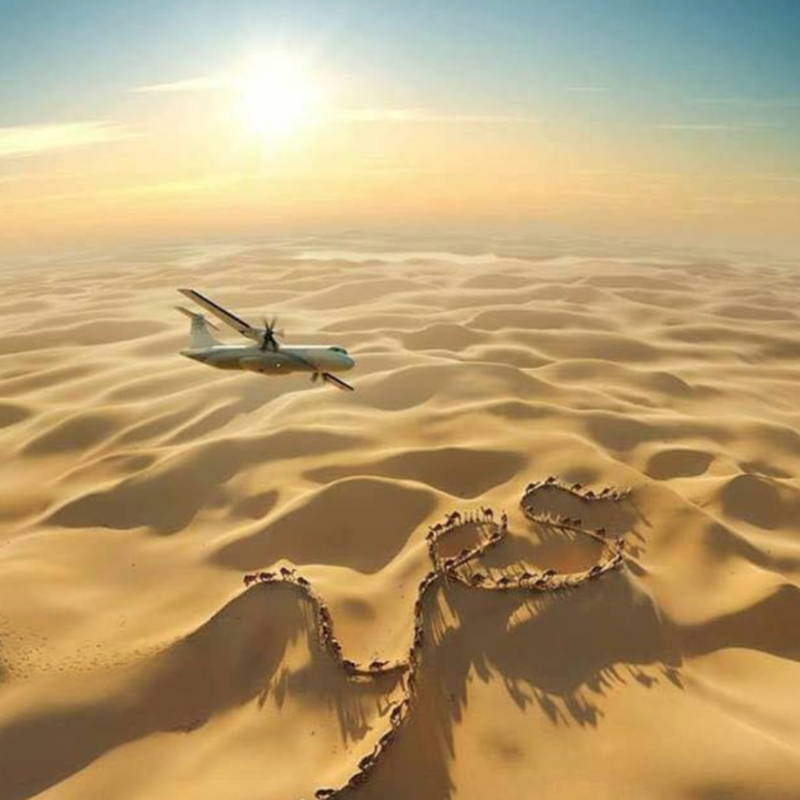 Facebook page called “Amazing Photos in the World” shared this “stunnic pic” of an airplane flying over a desert. Over 2,6 million users follow Amazing Photos in the World and their posts are quite popular. What they failed to mention: the stunning pic is a computer generated artwork by DDB Nouveau Monde agency. Software used: MODO and Maya. Check out their image gallery in Behance. This is just one example of misleading photos shared by a highly popular Facebook page (that has already blocked me from commenting their posts). They don’t care about attribution or posting real and fact-checked photographs.